The MVP of the recently finished FIVB World Championship Bartosz Kurek has made a stunning spike in the final! Five commentators, from five different countries, reacted in an amazing way. Take a look at the video. 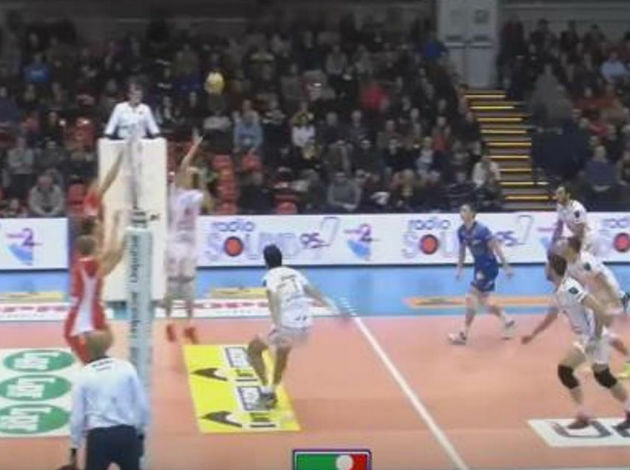 1 Comments about "Reaction of five different commentators on Bartosz Kurek's brutal spike! (VIDEO)"